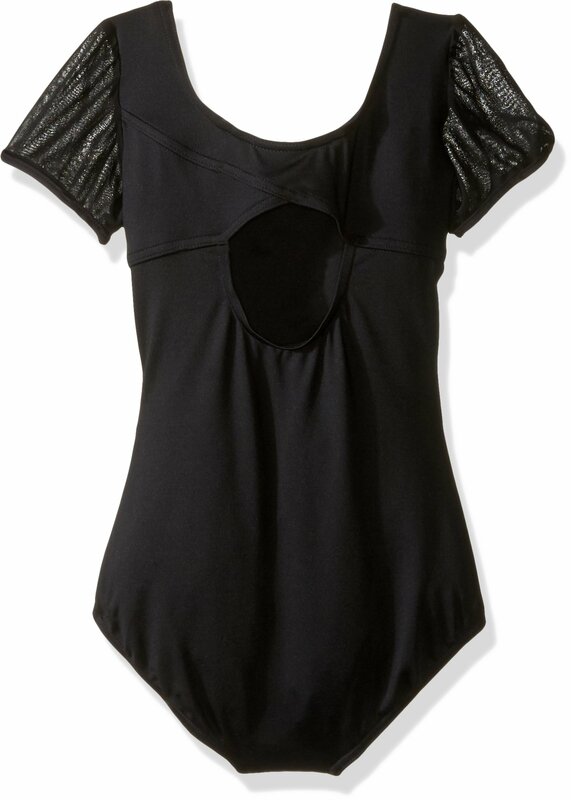 Practice your perfect pose in this Capezio Kids Puff Sleeve Leotard. Pull-on design for easy on-the-go wear. 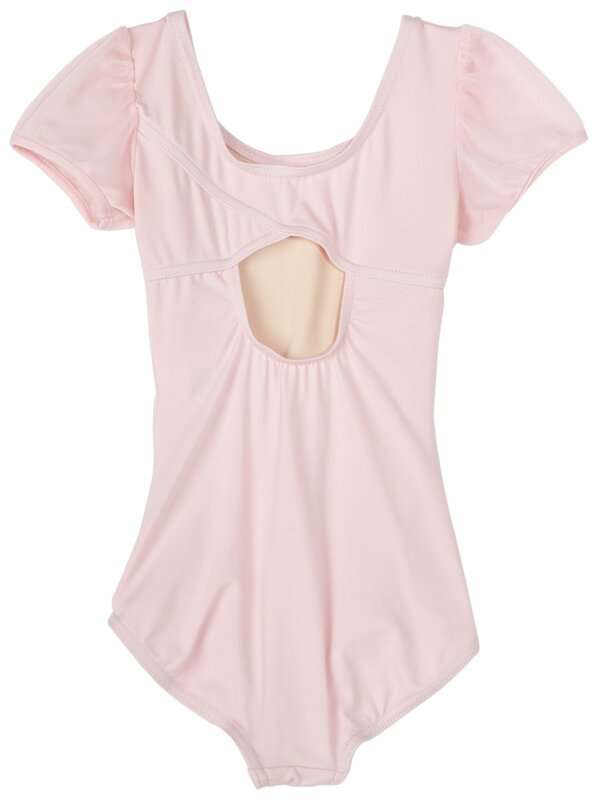 Cap sleeves feature a sheer puff design. 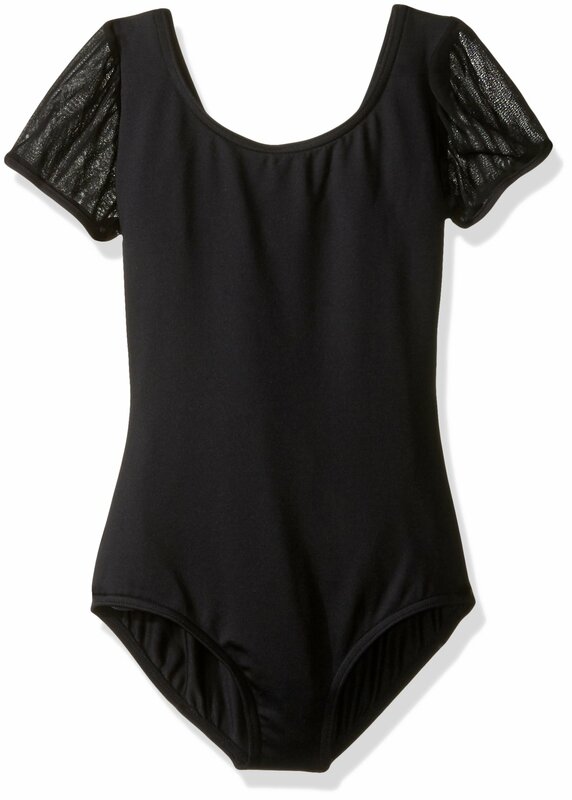 90% nylon, 10% spandex;Lining: 100% polyester.